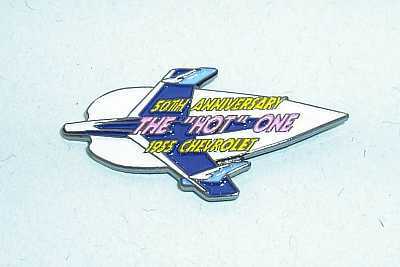 1955 Chevrolet Hat Pin celebrating the 50th Anniversary of "The Hot One". 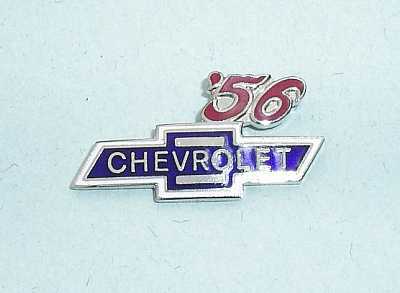 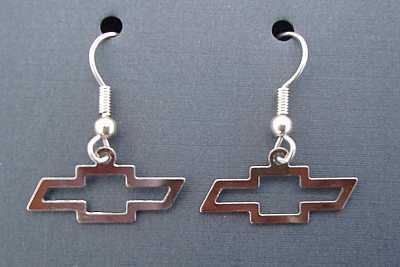 The pin highlights the classic hood bird of the 55 Chevy. 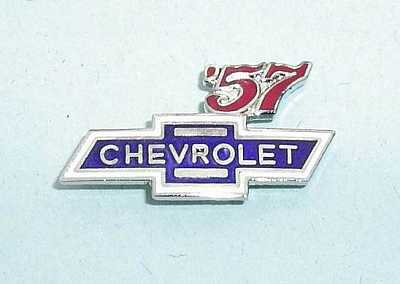 Our pins are baked enamel and highly detailed. 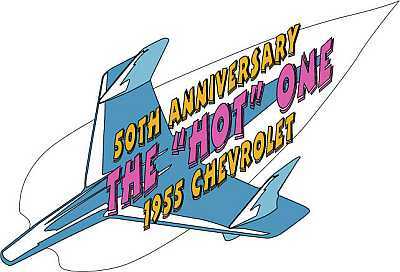 This will be a favorite of collectors for years to come.